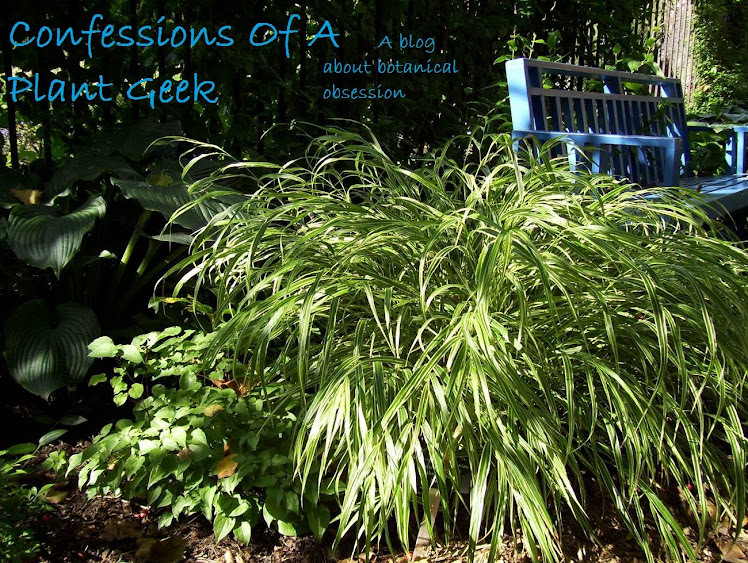 Confessions Of A Plant Geek: Whatizit? This month's myster plant. The only hint besides pictures- it's incredibly fast growing. It was planted from seed in April 2010 and is now in a #15 squat pot.